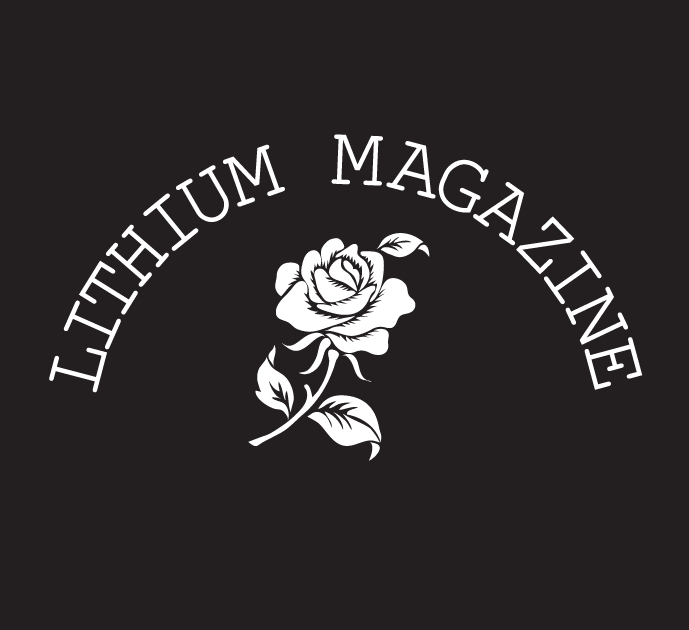 ​Are you an avid Lithium reader? Have you ever wished someone would draw you? 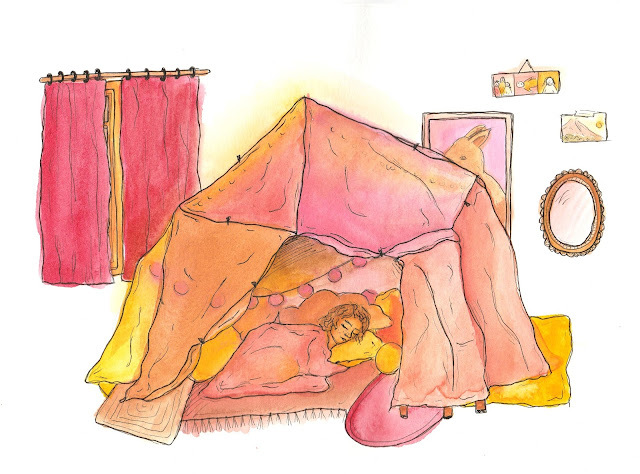 Lithium's own talented artist Daisy Acosta is now sketching Lithium's readers of the month! This issue features portraits of @alliesayslinkstart and @blissgmorvant of Instagram. For further information as to how you can be drawn, DM Daisy @dais.ee!